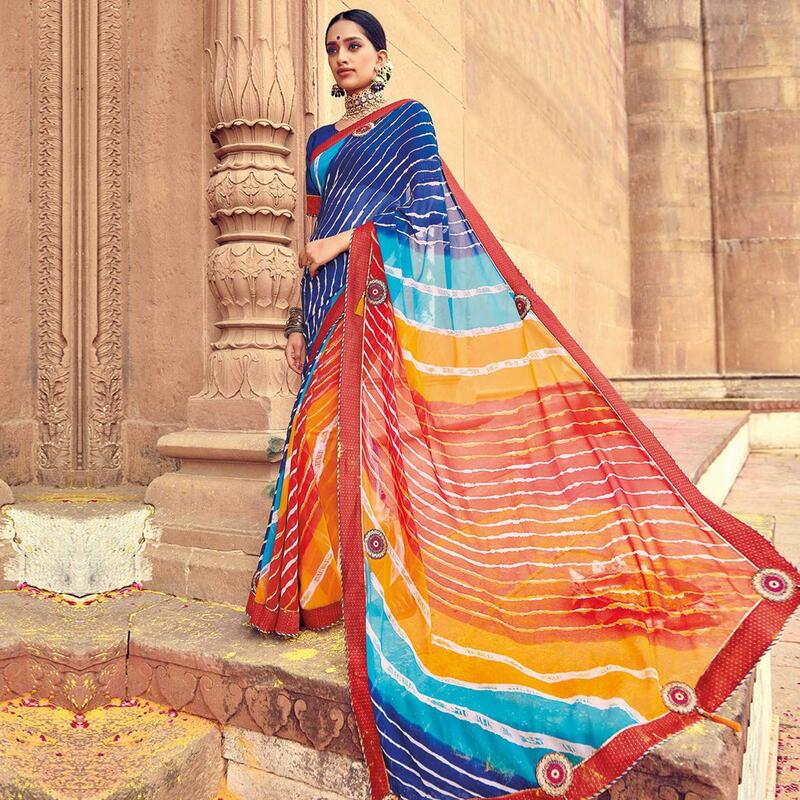 Cast a spell wearing this graceful blue-multicolored saree is crafted on georgette fabric and beautified with lehariya prints and embroidered work border. 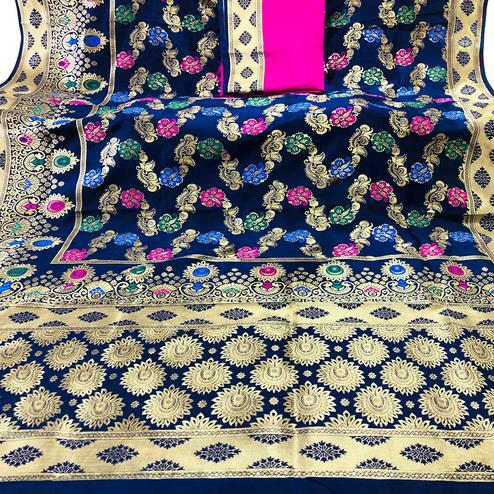 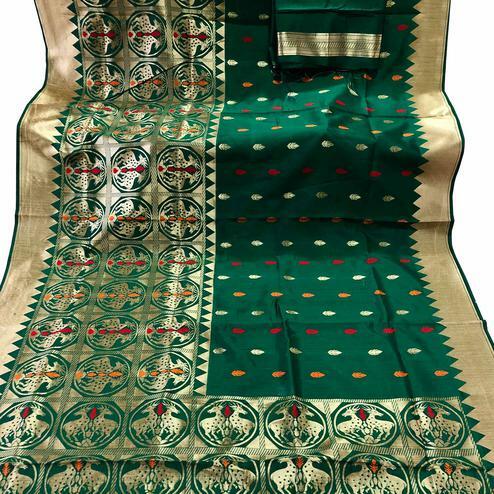 Saree paired with art silk fabric unstitched blouse piece which can be stitched as per your requirement. 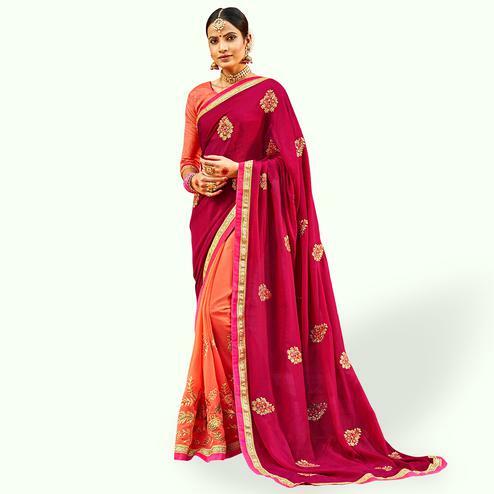 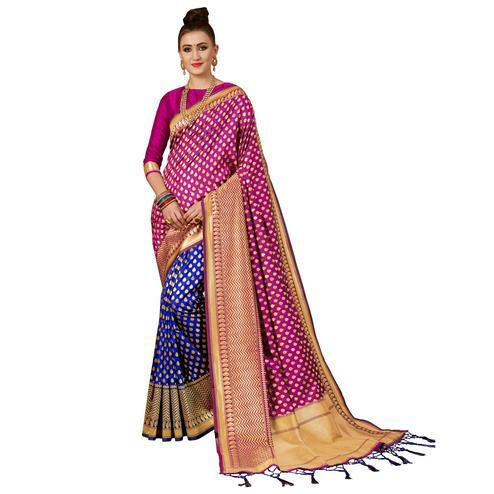 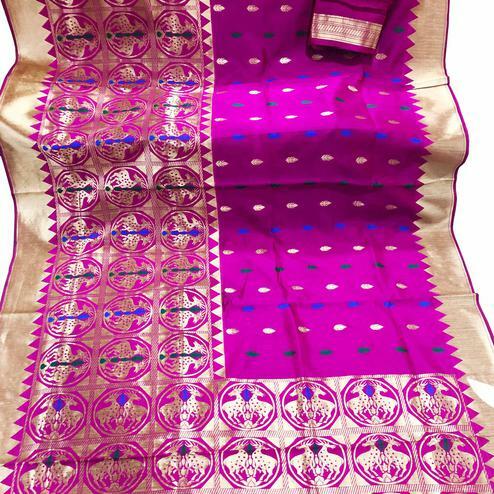 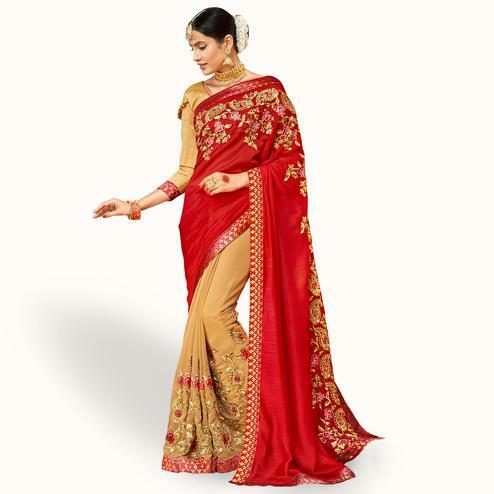 This saree would surely attract you showers of compliments when you wear it for parties, functions or occasions, where you want to be center of attraction. 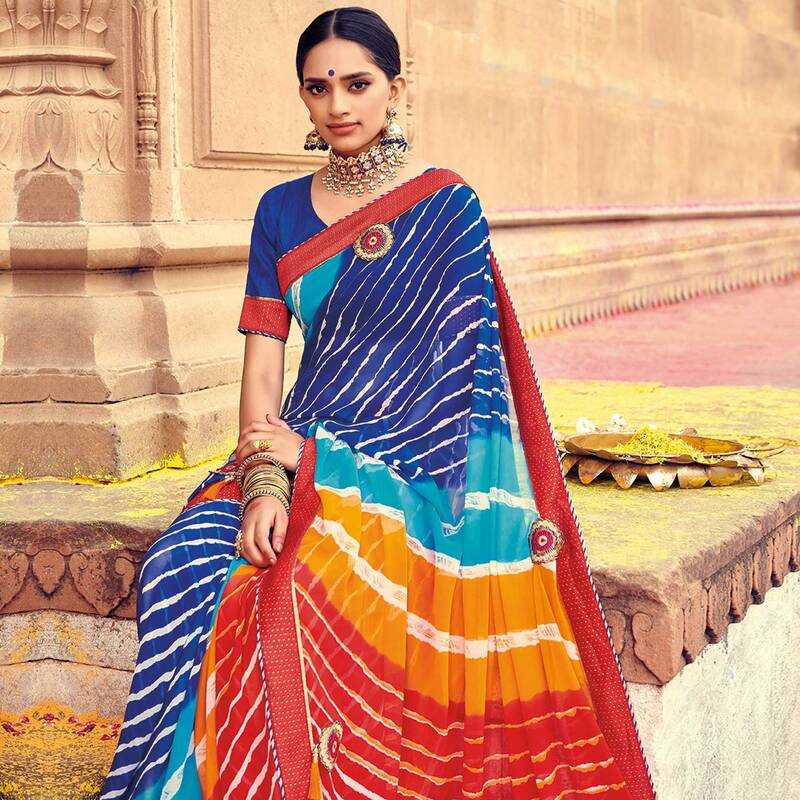 Pair it with ethnic accessories to make the look more outstanding. 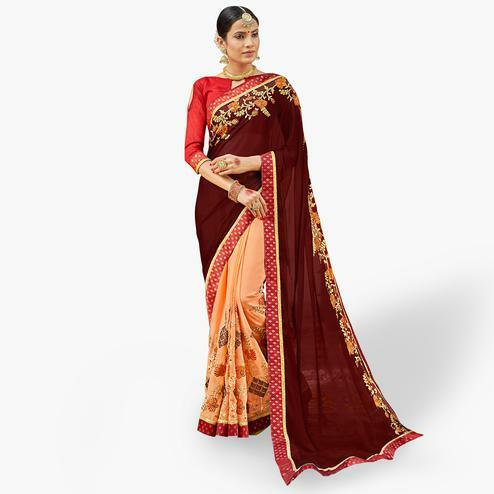 This saree won't fail to impress everyone around you.